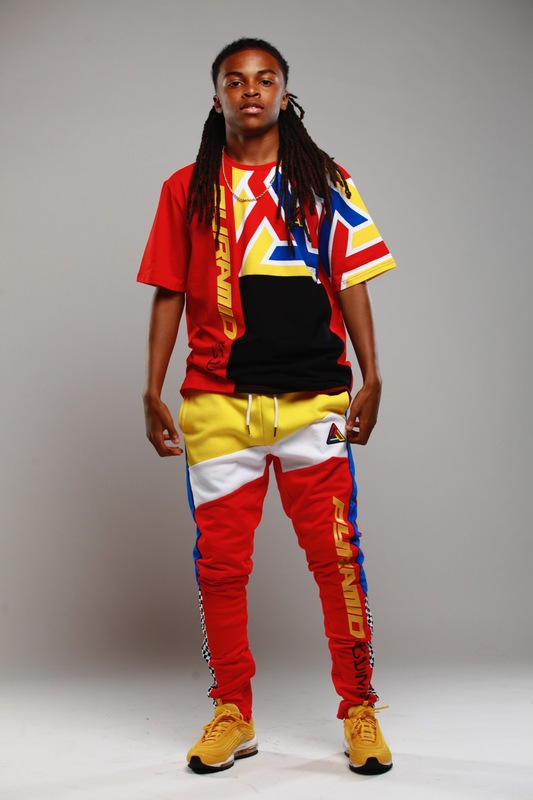 In between starring in films with rap mogul, Meek Mill, being featured in music videos with pop chart-toppers, such as Khalid and Shawn Mendes, dance phenomenon, Donielle “Lil Dee Dee” Hansley sticks to positive mechanisms when also balancing a normal life. 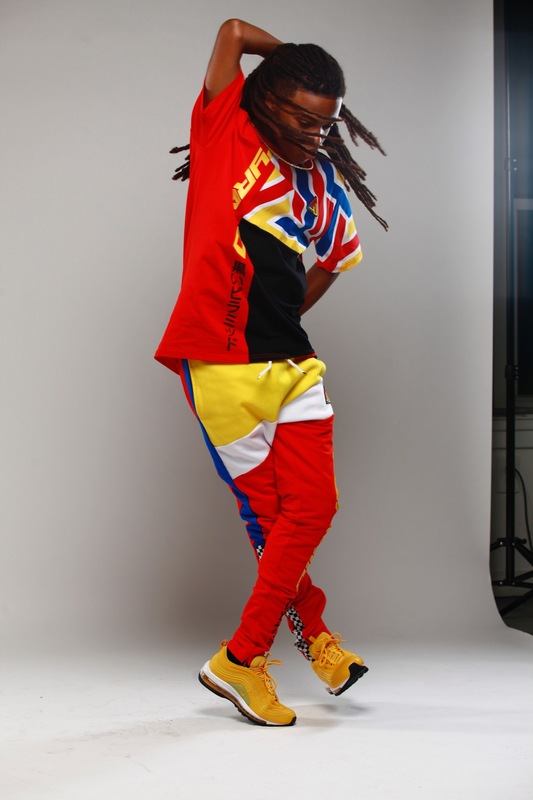 The multi-talented 14-year-old entertainer, latched onto the commonalities of his artist of a father and background dancing mother, who he said inspired the interest he took upon the art of dance. 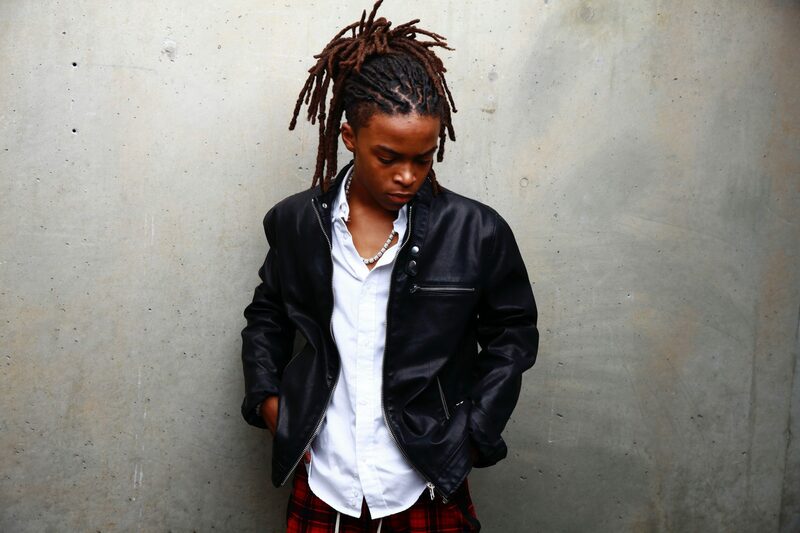 At the age of seven is when Hansley decided to expand his talents by jumping into acting, a new venture which would lead him down a successful path of starring in projects such as Tyler Perry’s “If Loving You is Wrong,” Netflix’s “Containment,” “Lip Sync Battle Shorties” on Nickelodeon, and TLC’s”Dance Kids ATL.” More recently, Lil Dee Dee can be seen in the new Youtube Red Series “Step Up: High Water,” which will be introducing its season 2 early this year. Influence is a great mantra of Hansley’s image and making sure it’s distributed in the most uplifting way possible. With popular entertainment outlets such as Fortnite, and their use of well-known dance moves, in which Halsey believes the owners of such moves deserve more credit, he still believes it’s a dope concept and enjoys indulging into the video game within his free time. “I just really want to see everyone supporting one another, it’s 2019. Everyone just being positive and showing each other support. Lil Dee Dee is as pumped about the new year as we are, with a wide variety of new work rolling in! Fans can be on the lookout for two new films starring the teen superstar, along with recurring digital series roles, and a lot more according to Hansley. To keep up with all things dance and Lil Dee Dee, be sure to follow him on Instagram @iamlildeedee.